Ruth Handler was a toy designer, inventor and businesswoman. She is best known as the creator of Barbie doll. Barbie was first introduced to the public at the American International Toy Fair in New York in 1959. With her husband, Handler co-founded the multi-national toy manufacturing company, Mattel. In later years she had a successful career in the prosthetic breast business. Ruth Handler was born Ruth Marianna Mosko in Denver, Colorado in 1916. In 1938 she moved to Los Angeles with her husband Elliot Handler where they established a furniture making business. They also manufactured giftware and doll house furniture. They founded Mattel in 1942. Ruth Handler had observed her daughter playing with paper dolls. She was inspired to create Barbie which she based on the German doll, Bild Lilli. Barbie is 30cm (11.5 in) tall. She has been described as a Teen-Age Fashion Model for children to play with. She has a boyfriend called Ken and several friends. She also has a wide range of accessories, clothes and over 40 pets. Ruth Handler, toy designer, inventor and businesswoman best known as the creator of Barbie doll, was born in the year 1916 On This Day. François Mitterrand served as President of France for two terms from 1981 to 1995. He studied law and politics at the University of Paris and was first elected to the National Assembly of France in 1946. He was appointed to a number of Government ministries during his career. He was the recipient of several awards including the Légion d’honneur (Legion of Honour). François Mitterrand was born François Maurice Adrien Marie Mitterrand in Jarnac in southwestern France in 1916. He served in the French Army during World War II. He was wounded and captured by the Germans in 1940. He escaped from a prisoner of war camp and made his way back to France where he worked for the Vichy government. 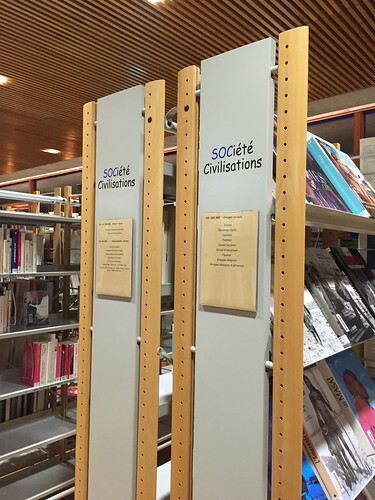 In 1965 and again in 1974 Mitterrand ran for election to the presidency of France. Having failed on both occasions he was finally elected as the socialist candidate in 1981. During his time as president he introduced several reforms and helped to advance greater European integration. In 1991 he became the first President of France to appoint a female Prime Minister, Edith Cresson. François Mitterrand, who served as President of France for two terms from 1981 to 1995, was born in the year 1916 On This Day. 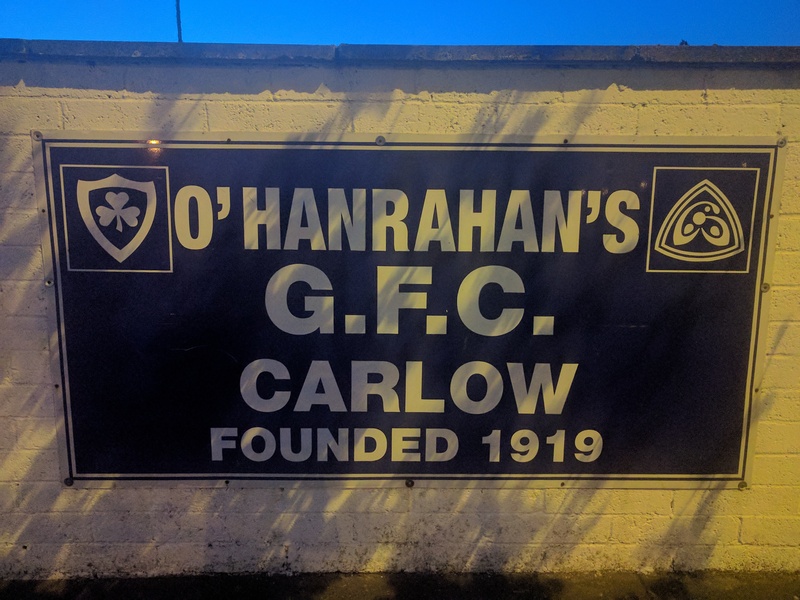 O’Hanrahans GAA (Gaelic Athletic Association) Club is located in Carlow town, Ireland. The club was founded in 1919. 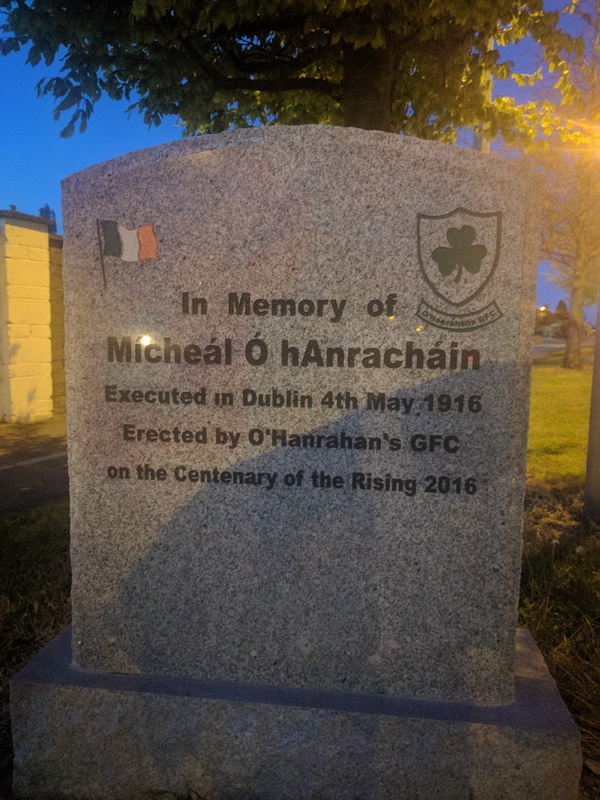 It is named in commemoration of Michael O’Hanrahan who was executed for his part in the Easter Rising of 1916. The club has consistently been one of the top teams in County Carlow. Michael O’Hanrahan was born in New Ross Co Wexford on January 17th 1877. When Michael was young his family moved to Carlow where his father established a cork making business on Tullow Street. Michael was educated at the Christian Brothers School in Carlow. He later worked in his father’s business. In 1899 O’Hanrahan founded a branch of the Gaelic League in Carlow. 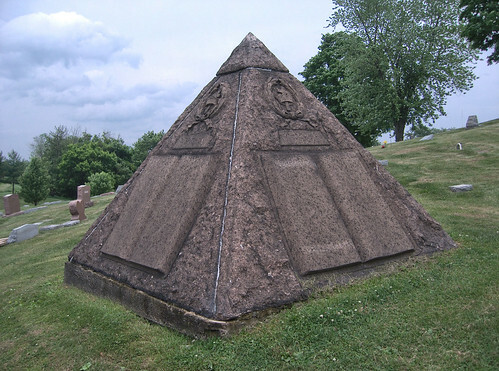 He was also a founding member of Carlow Workman’s Club. The Club was established as a non-sectarian and non-political organisation. O’Hanrahan attempted to use the club to promote the use of the Irish language. However his proposal to have information to club members circulated in Irish and English failed to succeed. 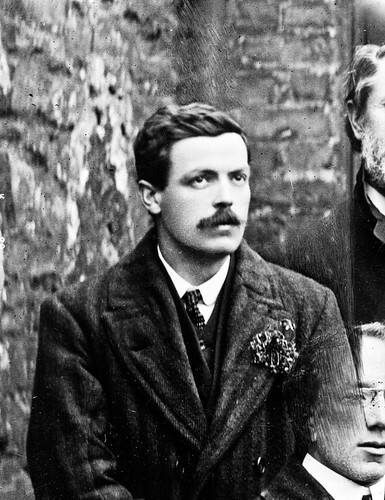 O’Hanrahan resigned from the club when his proposal to refuse membership of the club to a Mr Hopkins was defeated. Mr Hopkins was a serving member of the British Army. O’Hanrahan moved to Dublin in 1903 where he worked in the printing business. He also began to write for various nationalist publications. In 1914 his first novel ‘A Swordsman of the Brigade’ was published. His novel ‘When the Norman Came’ was published posthumously in 1918. In 1913 O’Hanrahan joined the Irish Volunteers. He eventually became Quartermaster General of the 2nd Battalion of the Volunteers. During the Easter Rising of 1916 O’Hanahan was second in command under Commandant Thomas MacDonagh at the garrison in Jacob’s Biscuit Factory. The Factory was located on Bishop Street on the south side of Dublin City. The garrison saw little fighting. When the Rising ended the garrison at Jacob’s was ordered to surrender on April 30th. Following the surrender Michael O’Hanrahan was found guilty at his court martial and sentenced to death. He was 39 years old. Michael O’Hanrahan (Micheál Ó hAnnrachain) was executed by firing squad at Kilmainham Gaol, Dublin in the year 1916 On This Day. Thomas MacDonagh, who was executed for his part in the Easter Rising 1916, taught at St Kieran’s College in Kilkenny. He was a founder of the ASTI (Association of Secondary Teachers of Ireland). MacDonagh was a teacher, poet, playwright and founding member of the Irish Volunteers. Thomas MacDonagh was born in Cloughjordan County Tipperary on February 1st 1878. Both his parents were teachers and music and learning played a major role in his home life. From a young age both he and his seven siblings were instilled with a love of both English and Irish culture. At the age of fourteen in 1892 he was sent to Rockwell College near Cashel in County Tipperary and two years later decided to train for the priesthood. In 1901 he abandoned the idea of becoming a priest and moved briefly to France. On his return to Ireland, in 1902, MacDonagh was appointed as a teacher in St Kieran’s College in Kilkenny. In the same year he published ‘Through the Ivory Gate’, his first book of poems. A year later he was employed as a teacher of French, English and Latin at St Colman’s College, Fermoy County Cork. He formed a branch of the Gaelic League there. He was also one of the founding members of the ASTI. A meeting was held in St Colman’s college on St Patricks Day in 1909 to establish the Association. He moved to Dublin to teach at St Enda’s school in Rathfarnham where Patrick Pearse was the headmaster. While teaching at St Enda’s, MacDonagh was also studying part-time at UCD (University College Dublin). In 1911, he was awarded an MA for his thesis ‘Thomas Campion and the Art of Poetry’. He 1912 he married Muriel Gifford and was appointed as lecturer in English at UCD. He continued with his literary activities, writing poetry and had a play ‘When the Dawn is Come’ produced at the Abbey Theatre. Thomas MacDonagh developed a close friendship with Patrick Pearse, Eoin MacNeill and others. This friendship, and other events, appears to have influenced his views to change from pure constitutionalism to militarism. In 1913 he joined the Irish Volunteers and played an active part in their activities. In 1916 he was one of the signatories of the Proclamation and was commander of the garrison at the Jacob’s biscuit factory in Bishop Street, Dublin. The garrison saw little fighting. His most senior officers were John MacBride and also Michael O’Hanrahan who had lived in Carlow town. When the rising ended the garrison at Jacob’s was ordered to surrender on April 30th. 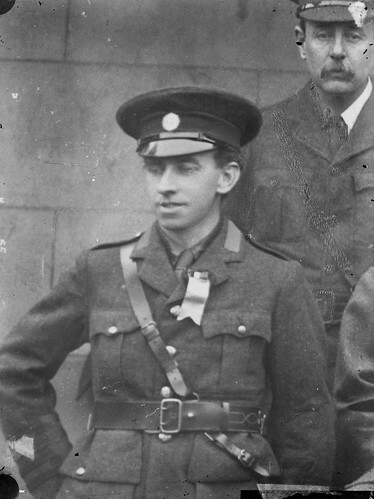 Following the surrender Thomas MacDonagh was found guilty at his court martial and sentenced to death. He was 38 years old. Thomas MacDonagh was executed by firing squad at Kilmainham Gaol, Dublin in the year 1916 On This Day.